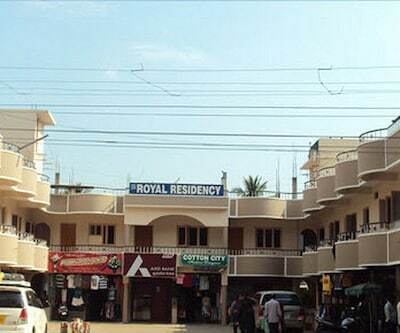 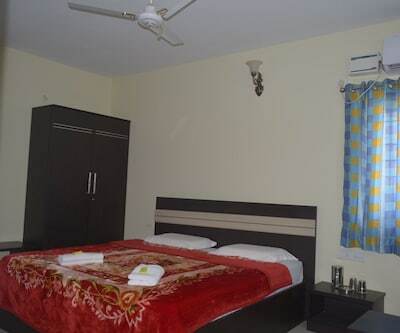 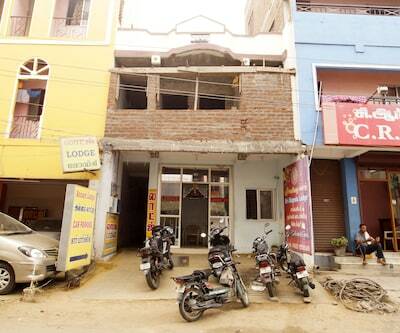 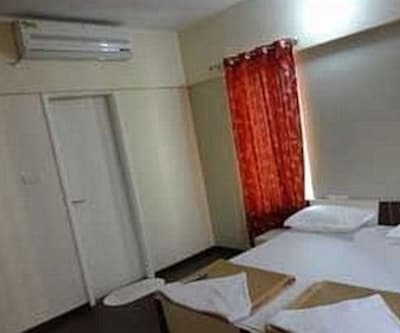 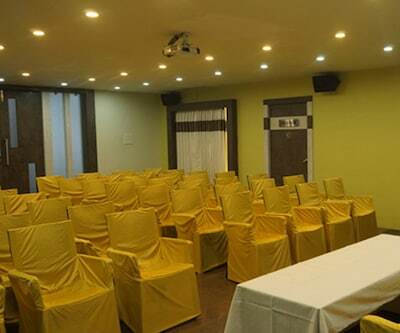 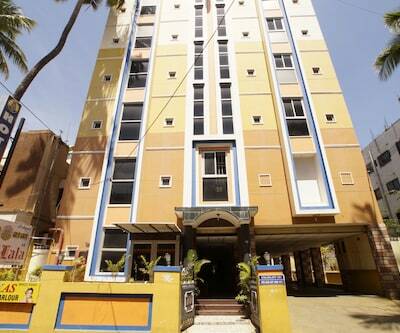 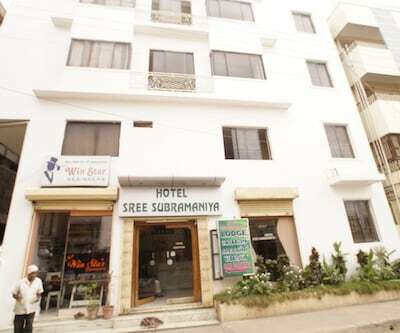 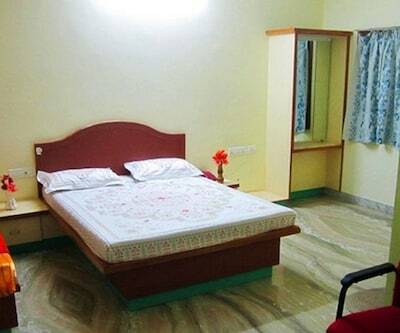 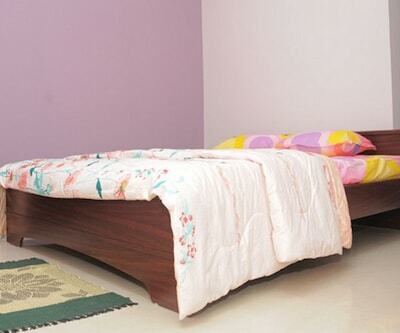 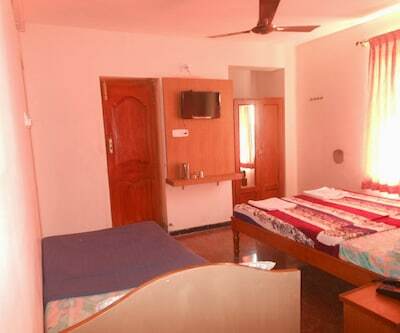 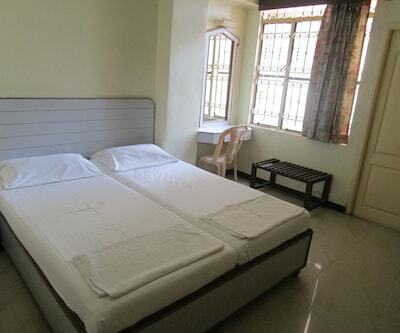 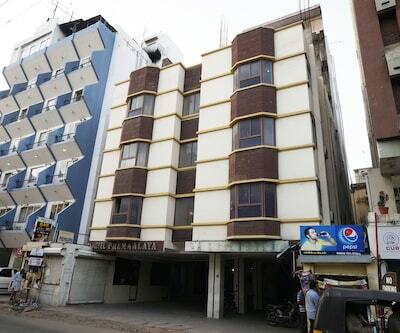 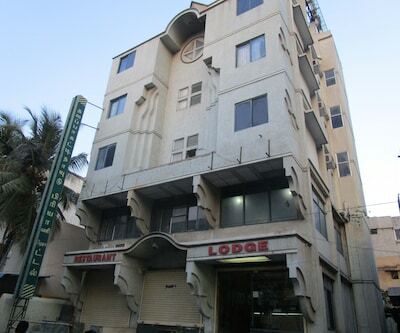 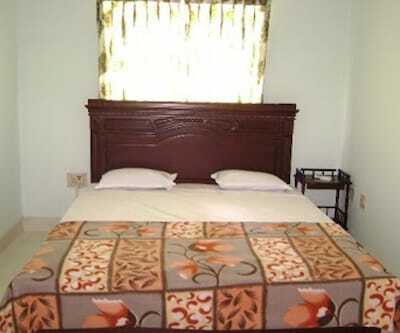 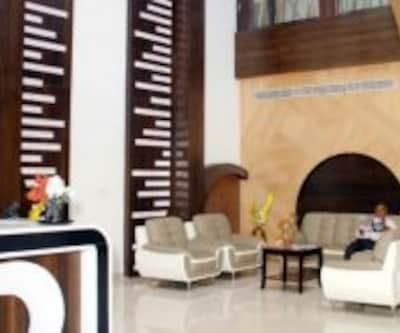 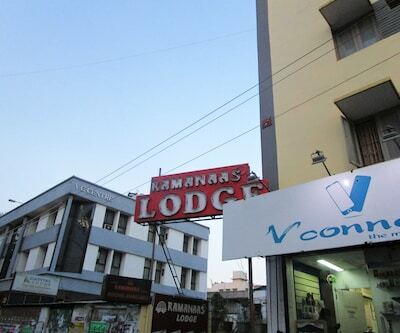 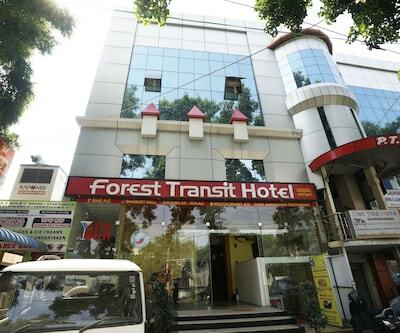 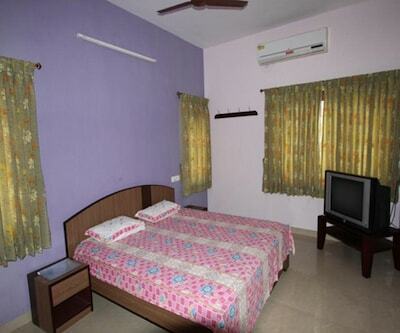 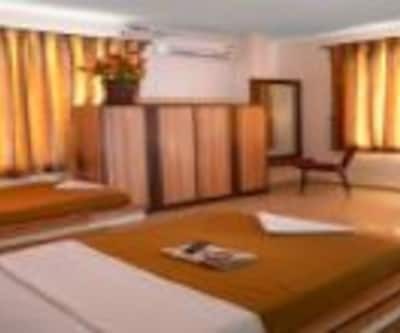 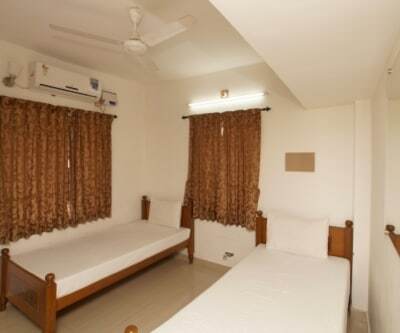 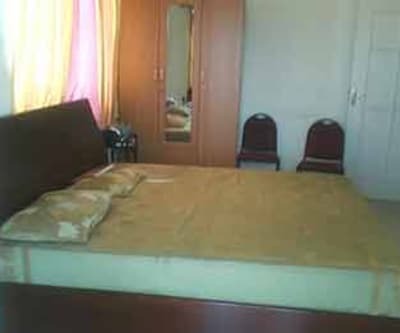 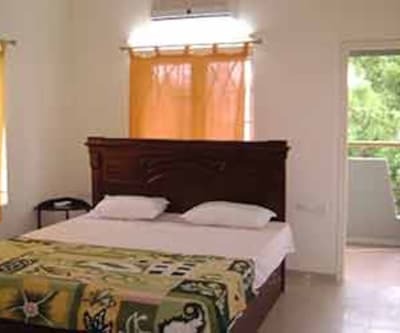 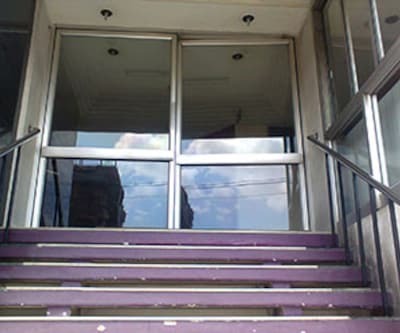 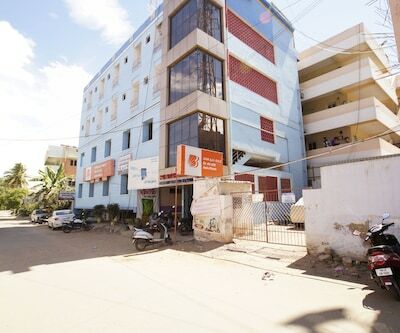 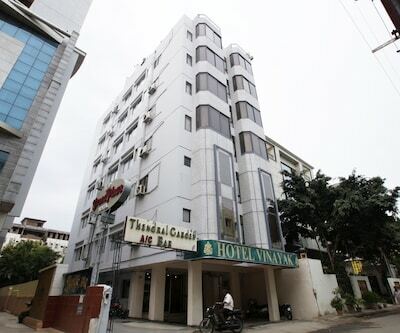 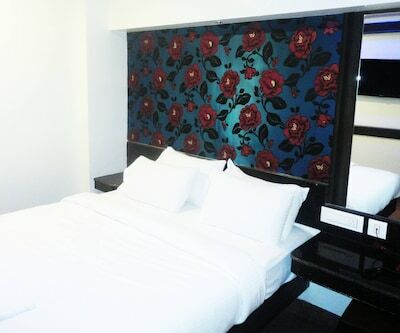 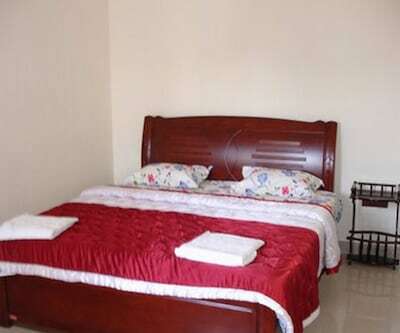 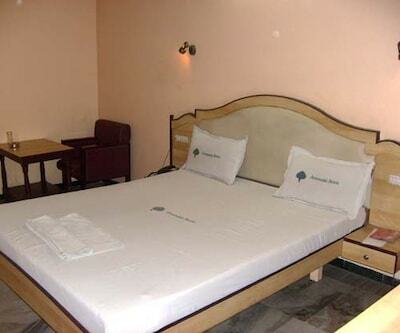 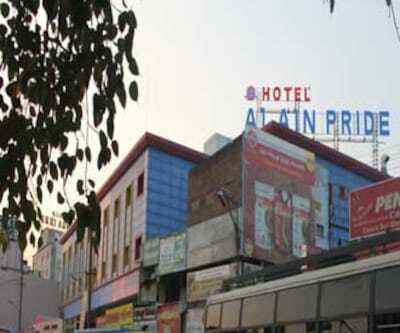 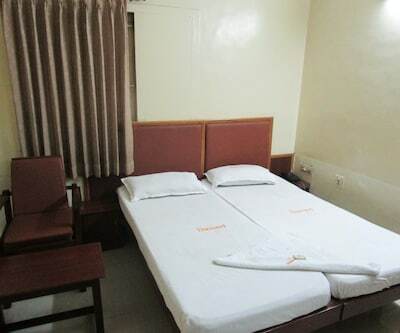 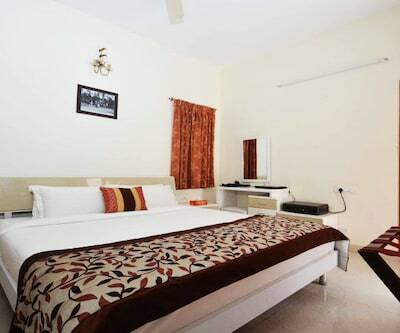 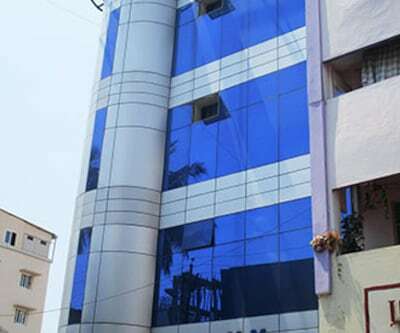 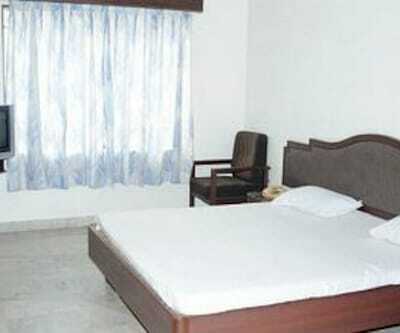 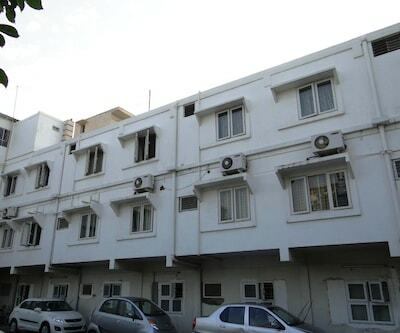 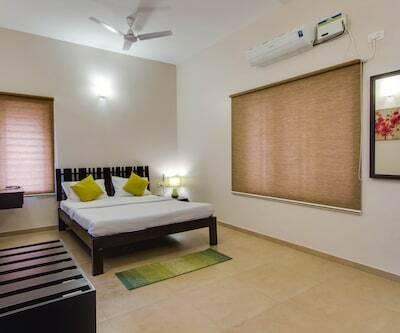 Nezar Ladies Hostel offers Wi-Fi connectivity to its guests. 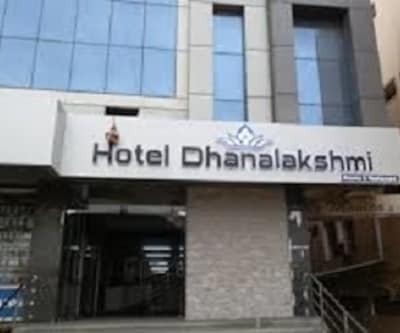 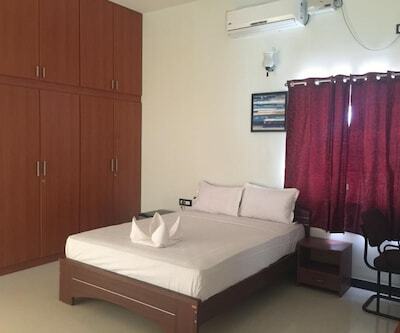 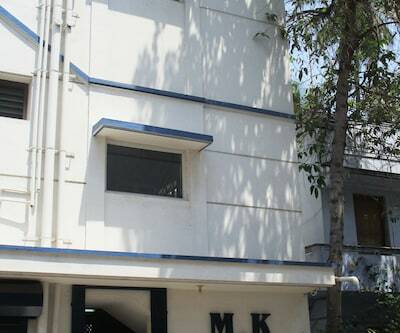 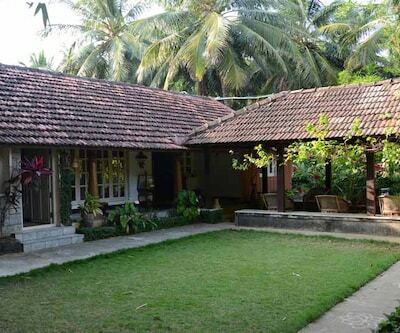 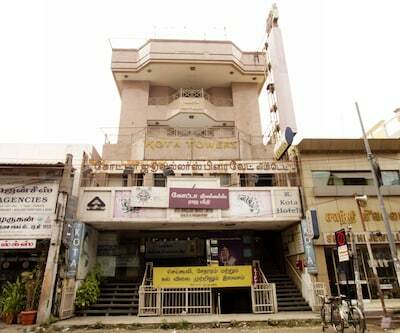 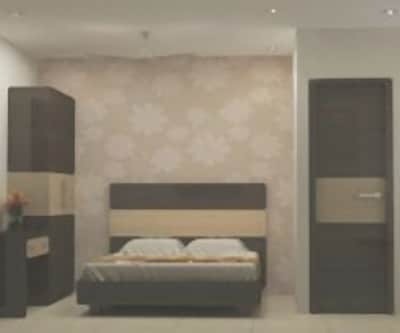 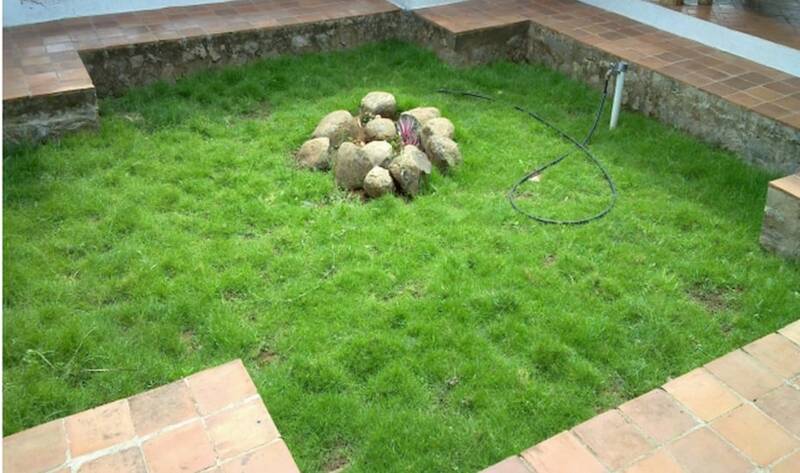 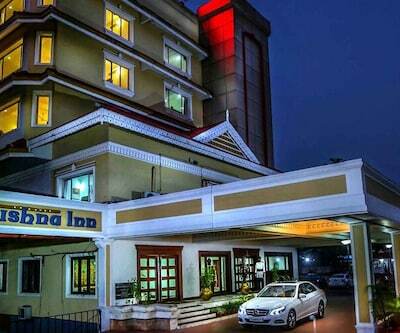 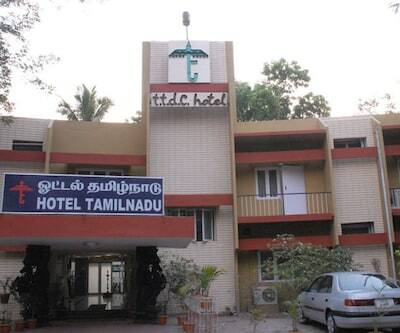 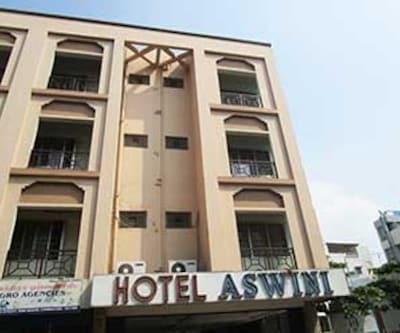 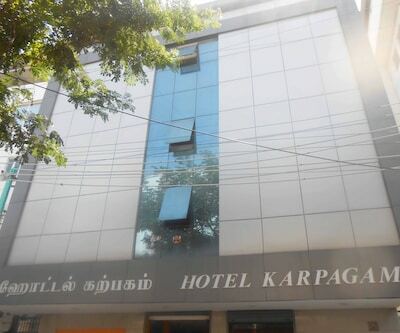 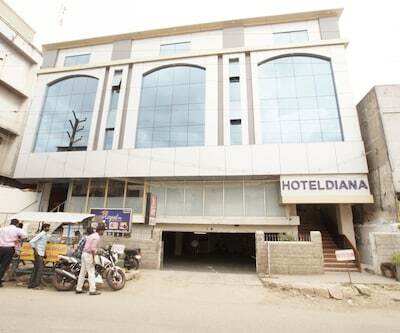 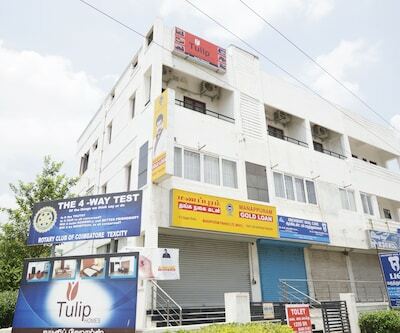 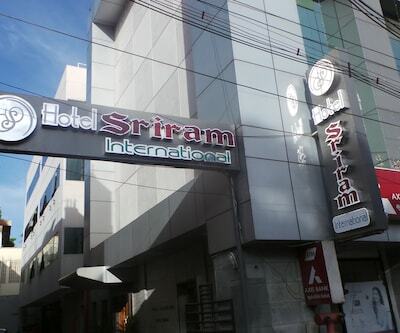 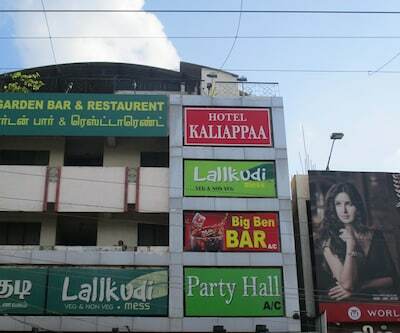 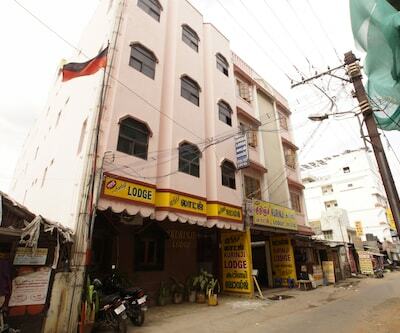 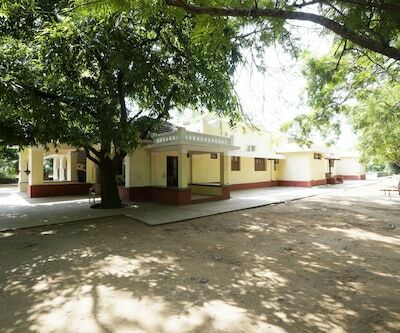 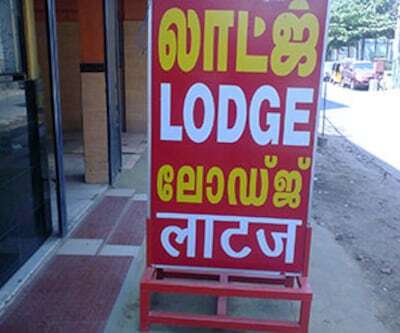 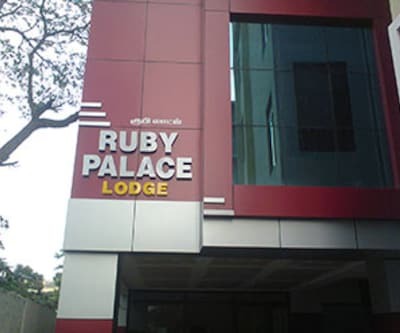 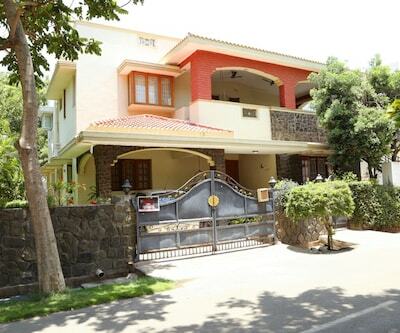 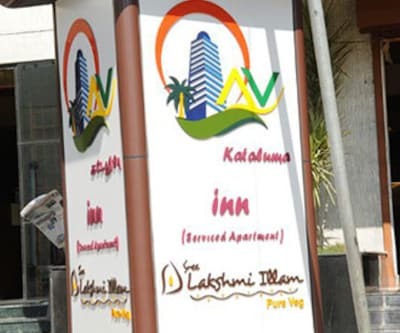 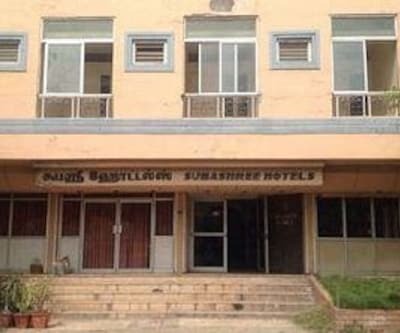 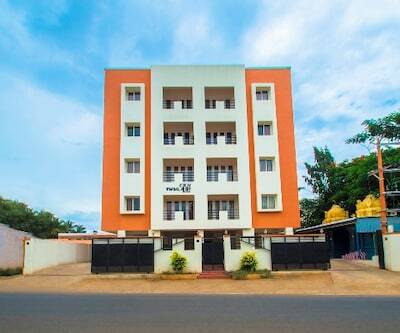 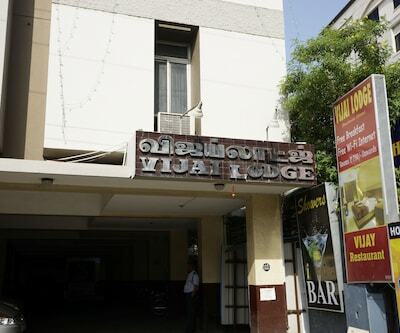 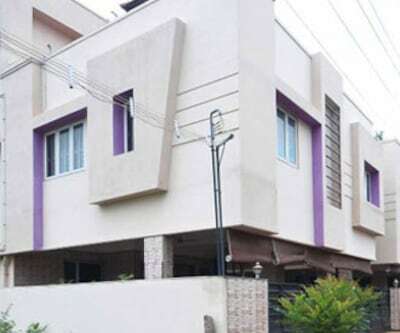 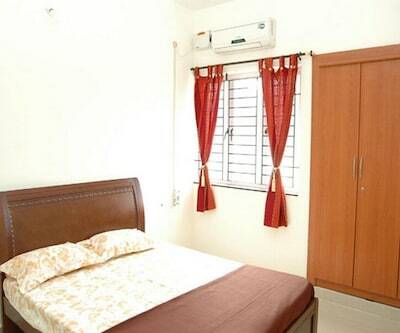 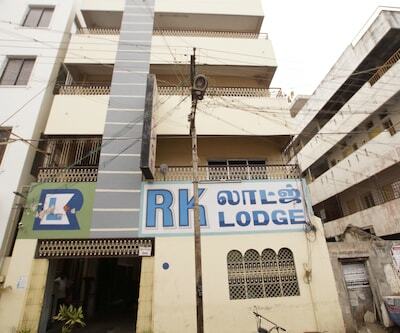 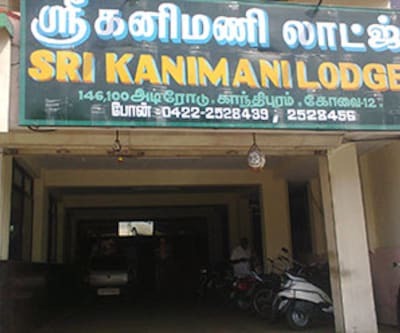 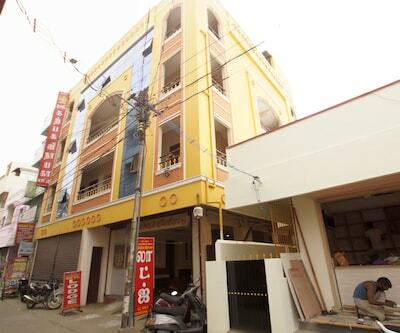 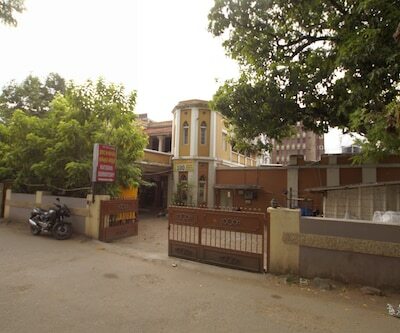 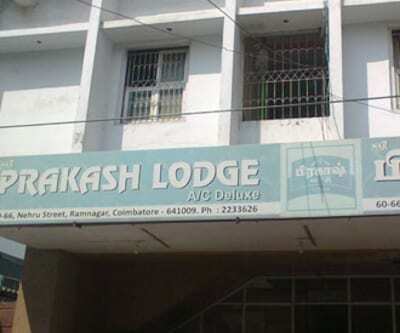 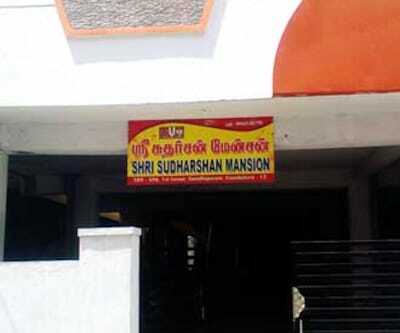 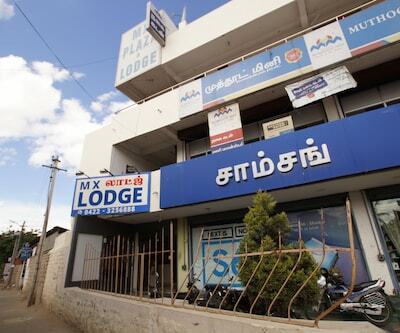 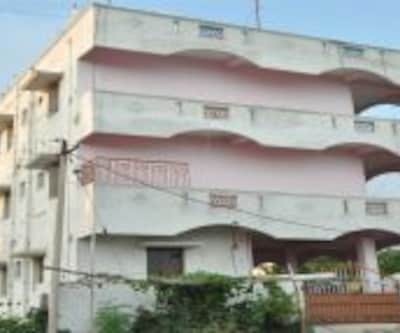 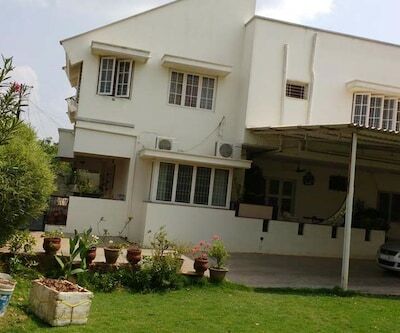 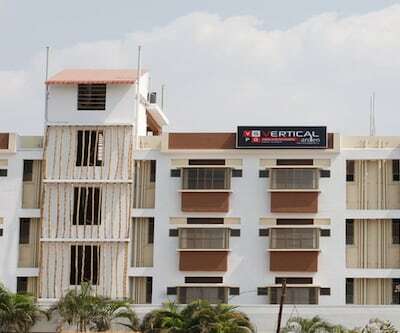 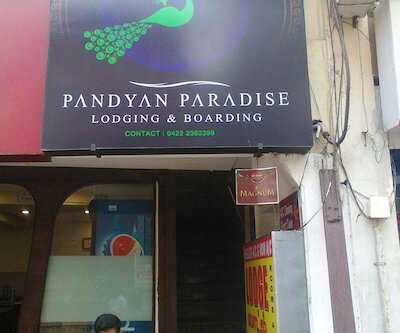 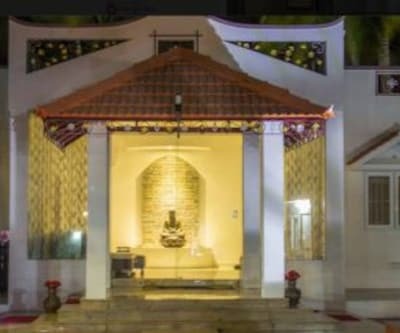 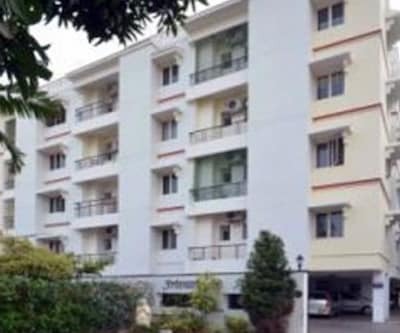 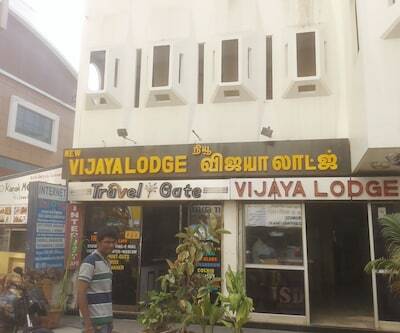 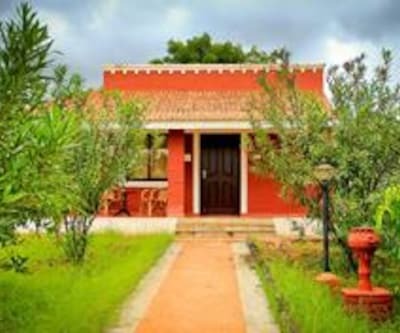 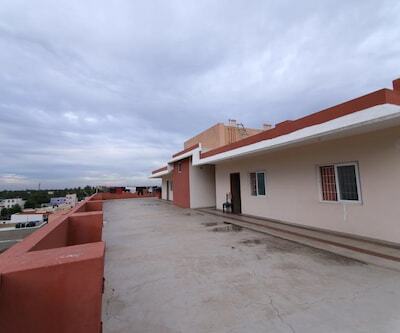 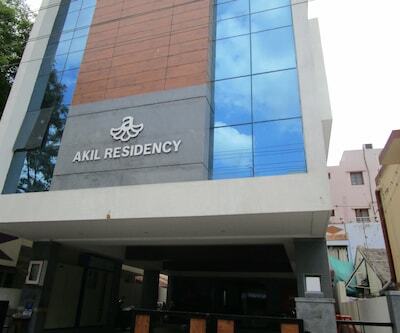 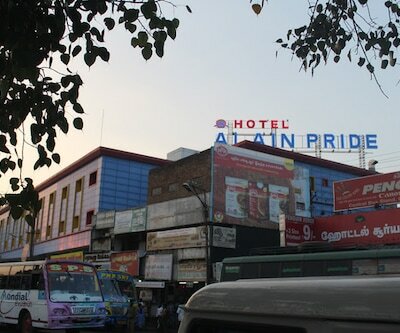 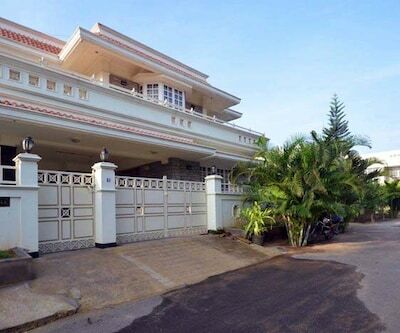 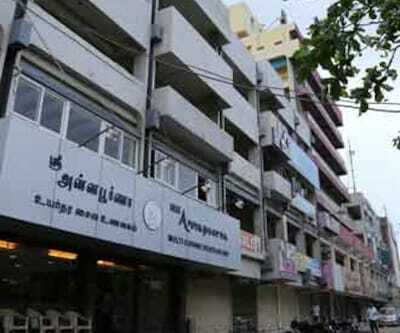 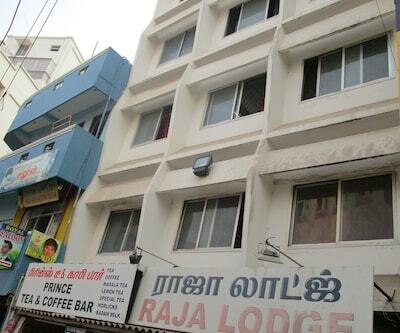 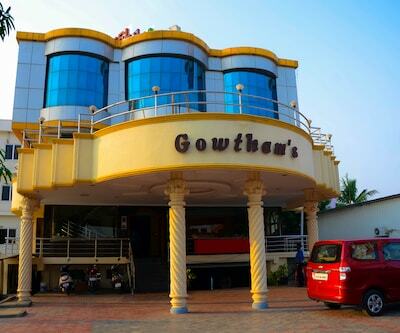 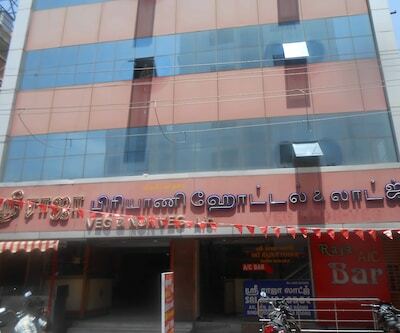 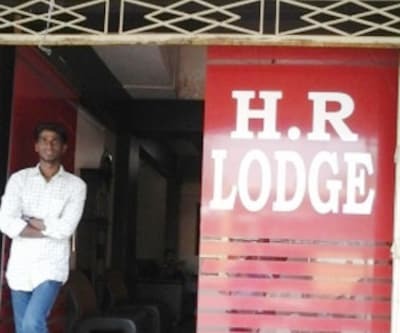 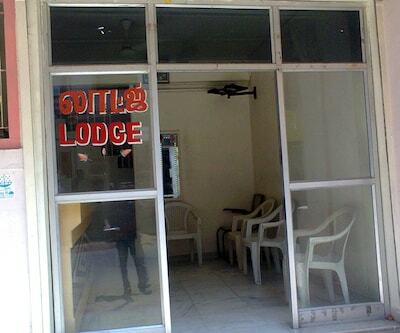 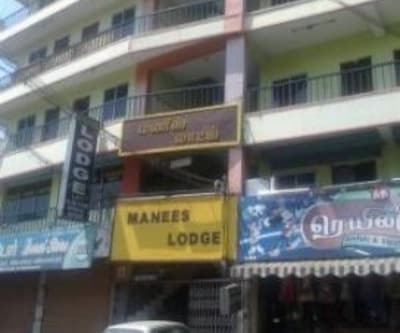 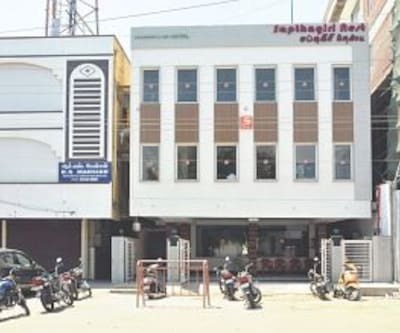 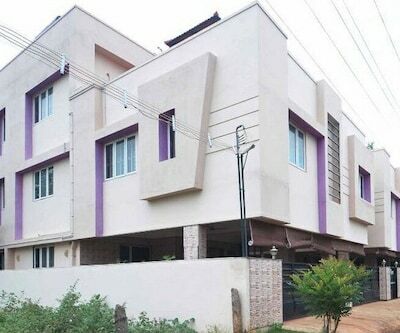 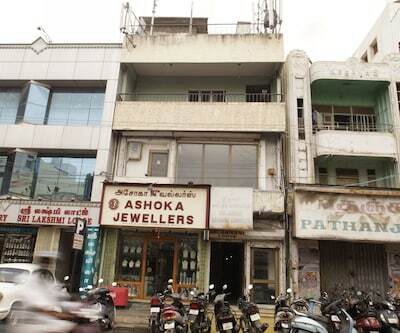 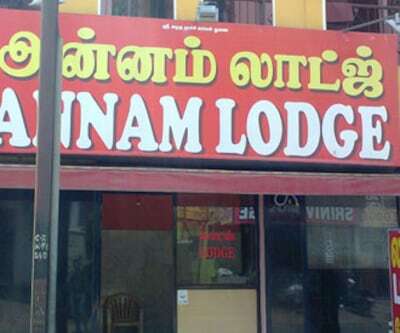 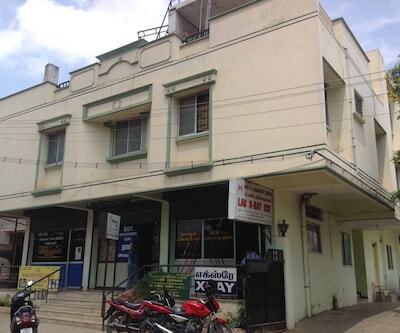 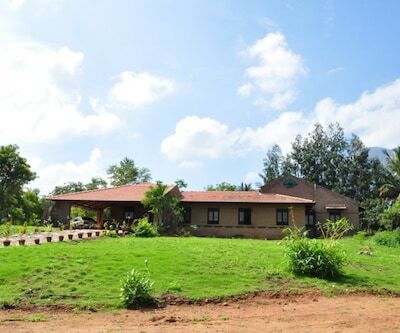 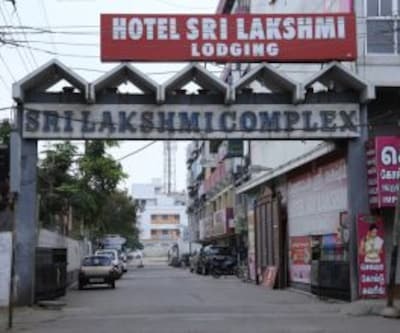 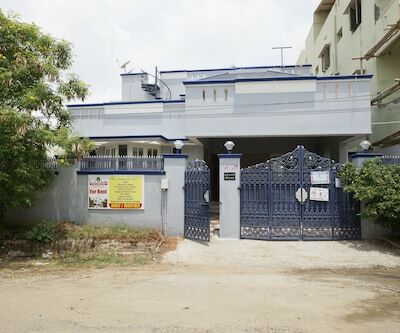 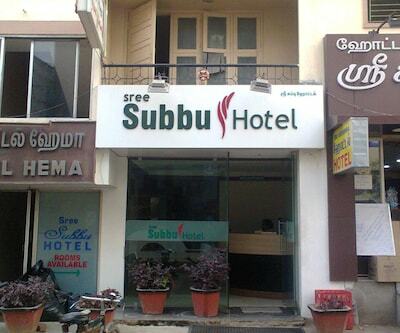 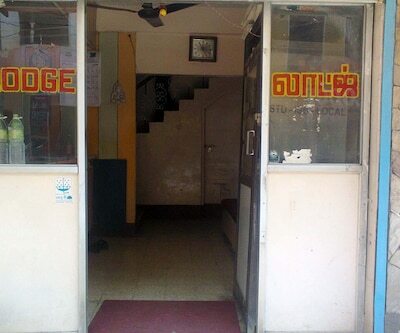 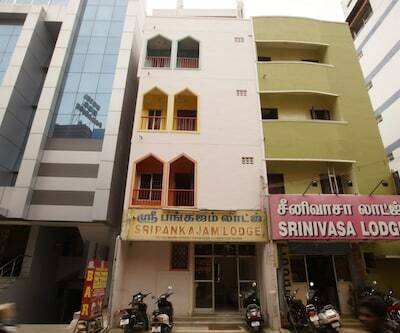 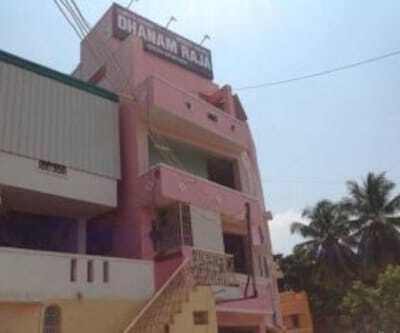 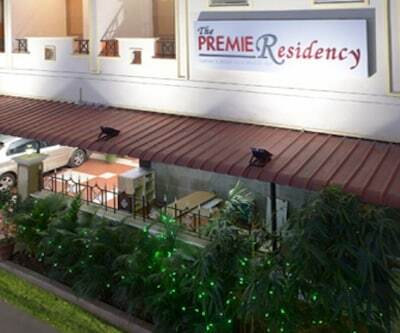 This property in Coimbatore is at 0.1 km (approximately) from the Olymbus Bus Stop and at 0.5 km from the Dhanvantri Temple.This 1 storied property has 5 rooms. 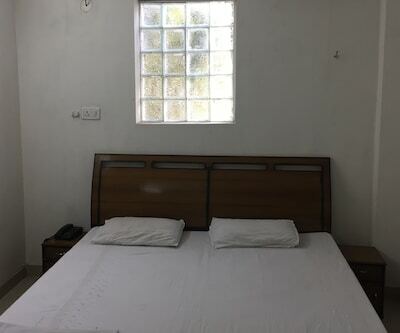 All the rooms have attached bathrooms with hot/cold running water. 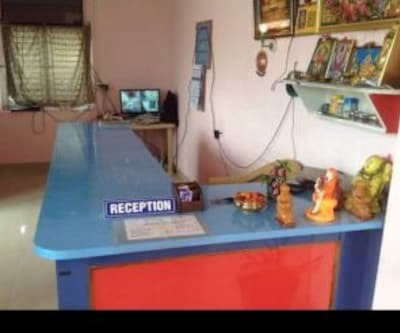 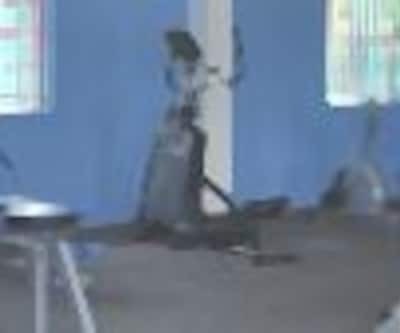 It also provides food to its guests.